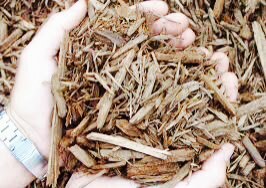 EcoSoft Surfacing provides rubber mulch, pour-in-place, synthetic turf and rubber tile surfacing products for playgrounds for safe, aesthetically pleasing, low-maintenance solutions in a variety of settings. Using post-consumer recycled rubber and recycled post-industrial rubber products, our products meet or exceed compliance requirements for the Americans with Disabilities Act (ADA), American Standard Testing Methods (ASTM) and United States Consumer Products Safety Commission (CPSC) for manufactured safety surfaces, and we offer an exceptional 5-year warranty. 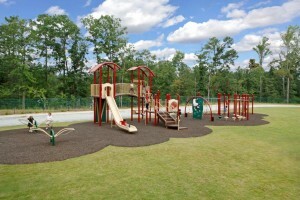 We take pride in offering playgrounds and activity areas that maintain their value and appeal after continued use, and are resistant to heat, foot traffic and airborne pollutants. 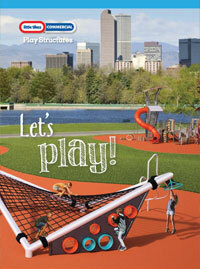 Playgrounds are designed for fun. 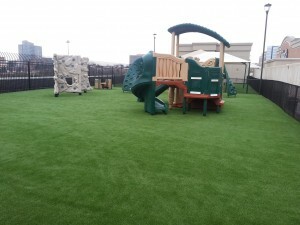 And because our high-quality rubber surfaces are kid-safe, budget-friendly and environmentally sound, an EcoSoft playground provides more enjoyment for everyone. 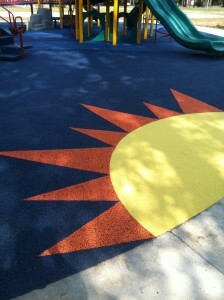 Let our playground specialists help you choose a long-lasting, protective surfacing material for your overall safety use zone that best meets your needs and budget. All featured product is ADA accessible, and meets ASTM and CPSC standard specifications for impact attenuation of safety surface material under and around playground equipment. Third-party certified by IPEMA where listed.